PP-85 is an intelligent time recording terminals designed to meet variant applications in time attendance and access control, lift control & ARM/DISARM security requirements. Each terminal can be operated independent simply or through PC/Internet adapter PC-T100 to fulfill the multiple doors access system. The recording terminal includes nearly all the necessary functions for time recording and access control with bountiful manual & PC executed commanded functions as well as friendly operation commanded for manual operation. 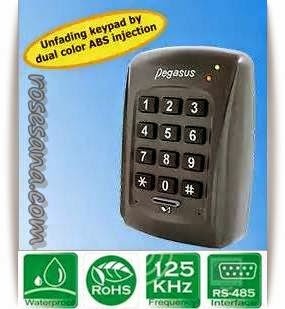 •Unfading keypad by dual color ABA injection. •Switching on alarm automatically, if failed input password for three times and warning management to avoid illegal entrance. •Relay supported with shockproof, to avoid illegal open door entrance. •Supported macro command to simplify access control & lift access setting. •Exclusive Q type format developed from Pongee, more safety and not easy to copied. 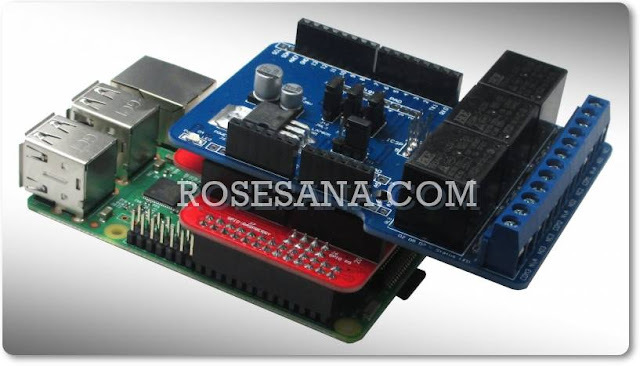 3 × 4 keypad for system programming, pass word entry or duty code selection.